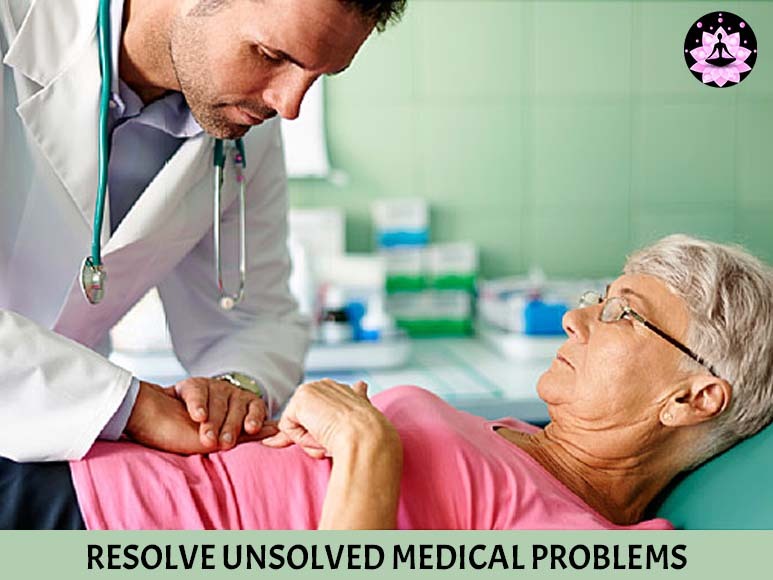 Often certain diseases assume a stubborn nature and don’t take the name of departing from our lives even after receiving the best medical treatment for those. These diseases usually spring from unknown causes which may even stump the best doctors in town. Elaborate diagnostic procedures may not bring forth any clue on the cause of such bizarre diseases. Taking the most advanced medicines too may not be able to cure such diseases. If that’s the case with you too, then you have to think deep or rather think beyond the apparent truths and palpable realities. The problem might not be purely physical or might have some connections with your past life or a negative incident submerged in your sub-conscious mind. Come to Aatma Sanjeevani and take a therapy from Guruji Manjunath Shastry o resolve the problem.